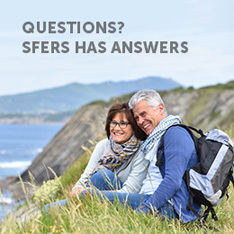 To access your individual account information including the balance of contributions in your SFERS account, log in to mySFERS. View and print a verification of your account balance by selecting “Account Balance Verification” under the Profile tab. 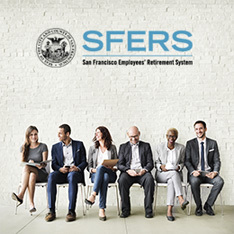 The San Francisco Employees’ Retirement System (SFERS) is a defined benefit plan. 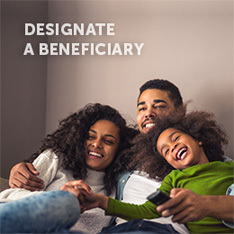 Your account balance is not available for loan or withdrawal during employment. 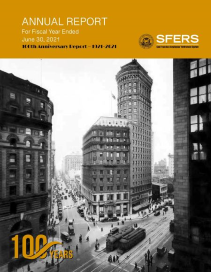 A member may elect a refund of contributions only upon termination of employment with the City and County of San Francisco.